What is a T-bag Snuggle Bed you ask. It is a super comfortable “burrow” sleeping bag for dogs. Dogs love to burrow. 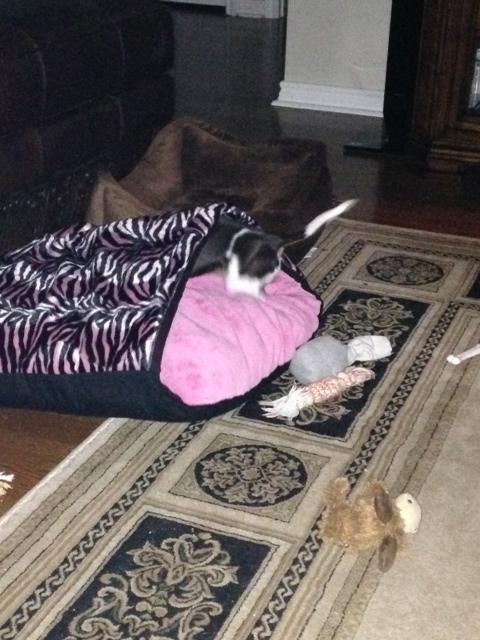 My dog Dixie absolutely loves the T-bag Snuggle Bed we were sent for review. She got really excited when she saw it and instantly ran to it to discover the burrow pocket. 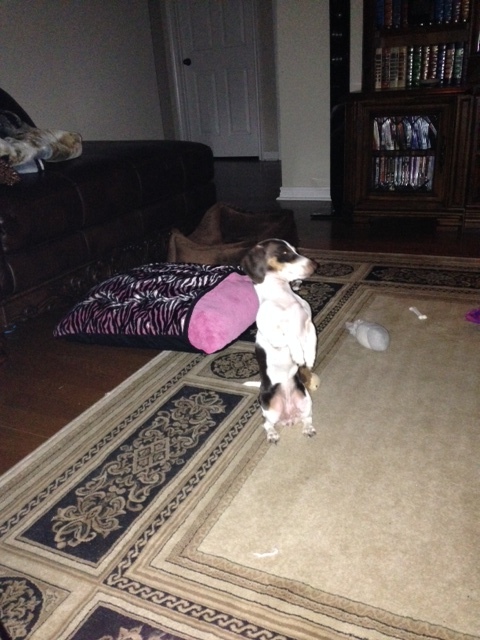 As a mini daschund Dixie is naturally inclined to like holes. Daschund literally means badger hunter, so getting into holes is her nature. Many other breeds of dogs enjoy burrowing. Even Cats want to get in on the action. Doesn’t your canine (or feline) family member deserve to be pampered? Go to T-bag Snuggle Beds and treat your pet to some luxury. Custom hand made pet sleeping bags for animals that like to burrow. Designed to fit personality of pet or owner. Your pet will love you! Any shape or size you want! She immediately dove right in the burrow. Want to keep up with all things T-bag Snuggle Beds? You can like em on Facebook. 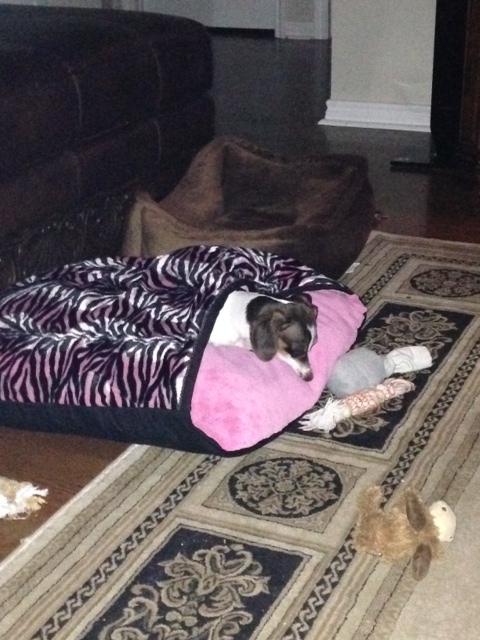 Dixie is Safe and Comfy in her new Tbagbed. Ready to buy? 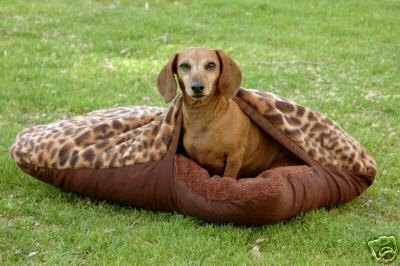 Head on over to T-bag Snuggle Beds and get your favorite pampered puppy a snuggle bed.